As convenient as a storage unit in Capitola, CA can be, it helps to have one on the ground floor. 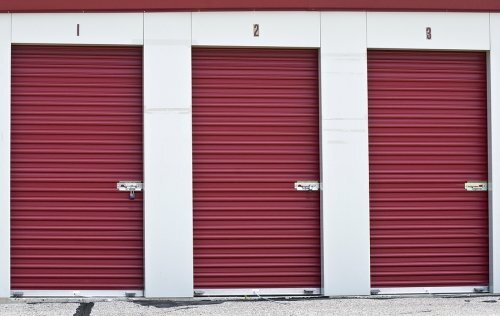 Whether you are moving to college for the semester or you’re moving your business to a new location, a storage unit can provide you with the flexibility you need to make the move as comfortable as possible. A ground level storage unit will be easier to access, and you’ll have a much simpler time loading and unloading your belongings when you go to and from your unit. 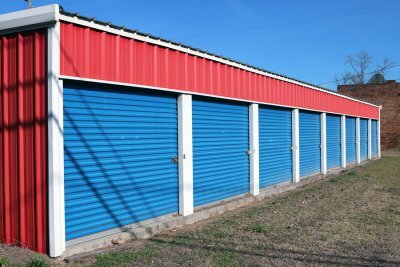 Here are some of the benefits of using ground level storage units. 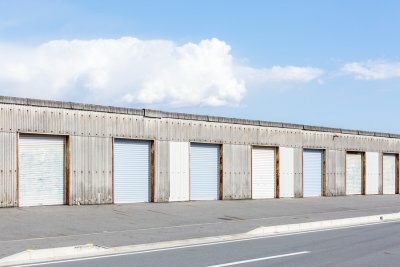 There’s no reason to do more physical labor than you need to, so it’s a good idea to look for a storage unit that’s on the ground floor. Having a ground level storage unit means you won’t have to worry about bringing heavy items up and down the stairs. This can make life much easier, and it will be particularly beneficial for the handicapped and those who are not especially strong. Lugging a television, couch, or other heavy fixture up or down several flights of stairs can be a taxing venture, but your ground level storage unit will make it easy to store your things. Purchase specialized boxes meant to transport pictures and mirrors. Place packing paper or bubble wrap at the bottom of the box before you place the picture in. This will ensure more protection. Wrap packing paper around your pictures and mirrors to avoid potential ink transference while moving or sitting in the storage unit. Tape up the box liberally to keep the moving box from breaking during transport. Label the box fragile so everyone will know to handle it with care. When you are preparing to move your belongings into a storage unit, it is of the utmost importance that you make sure that your items are easy to find. A great way to organize your storage unit in Santa Cruz is to take the time to color code your boxes. Creating a color coding system to label each box in your storage unit will save you energy and time when you are trying to find a specific item later on. 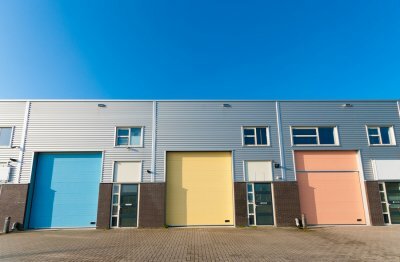 To emphasize the advantages of creating a personalized labeling system for your storage unit , here is a look at the benefits of color coding your boxes. A top benefit of color coding your storage boxes is that creating a color coded system will help you remain organized throughout the packing and moving process. In order to enhance the organization of your labeling, you may want to pick a certain color that you will use for each room in your house. By labeling kitchen items in blue and family room items in pink, you can make sure that these belongings do not get mixed up in your move. Creating a color coded labeling system will save you time throughout the packing and unpacking process. With an organized color labeling system, you will know exactly where to place each item as you pack. 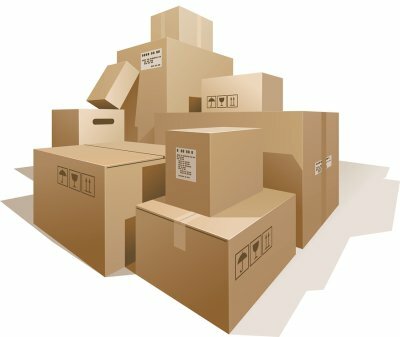 When you are ready to unpack, your color coded labels will help you immediately identify the contents of each box that has been placed in your storage unit. Color coding can also help you enlist help from your family and friends when you are packing and unpacking. With a color labeling system, you will be able to easily direct a friend or loved one to a box that contains specific contents. During a move, having color coded labels can also help your movers identify which boxes should be placed in each area of your home. To create easily identifiable color coded labels, you may want to invest in an assortment of brightly colored rolls of tape. Before moving day arrives, there are a few tips and tasks to help you prepare for a stress-free move to your new house and storage unit. These tasks include labeling your packed boxes, and determining which items will go to your house or temporary storage in Capitola, CA. Watch the video for even more tips on preparing for your moving day. Unplug appliances the day before your movers arrive. Make sure the air conditioner, furnace, and security systems have been turned off. Clearly label boxes by the room or storage unit they belong in. 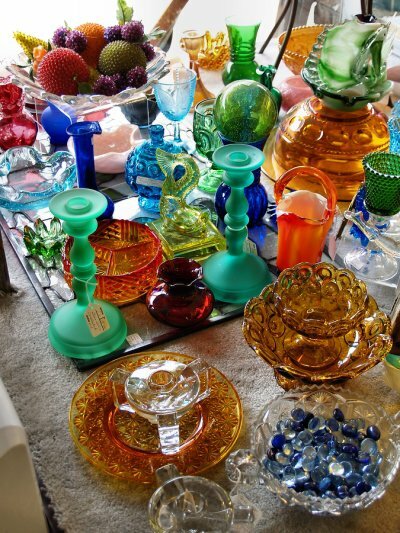 Separate items meant for temporary storage and those meant for long-term storage or to be moved to the new house. Label rooms, cabinets, and drawers as they are emptied and packed so you do not have to look in the same area multiple times. If you’re moving furniture into a self-storage facility near Santa Cruz , there are a few things that you can do to be sure that your belongings will remain secure and undamaged. When preparing a sofa for storage, you’ll need to clean it and protect it from dust, scratches, and rodents while in your self-storage unit. Here is a simple guide to preparing your sofa for storage in a storage facility. Before doing anything else, you’ll want to completely clean every part of your sofa. This will ensure that it doesn’t begin to smell moldy or musty while in your storage unit. Vacuum the sofa’s upholstery thoroughly to make sure that all dust, dirt, hair, and debris are removed. Next, clean the sofa’s fabric with an antimicrobial cleaning agent that is specifically formulated for upholstery. Finally, polish and clean any metal or wooden parts of the sofa with the appropriate type of cleaner. Once your sofa is thoroughly cleaned, you can begin detaching any removable parts. If the legs or arms of your sofa can be taken off, you should do so, and wrap them securely in bubble wrap or plastic. 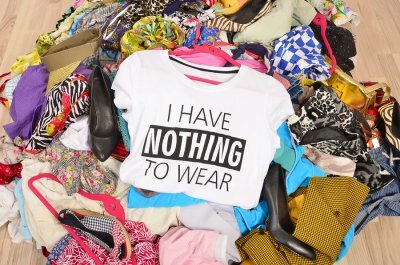 They can be stored separately in a box in your storage unit. You should also remove pillows or cushions from the sofa, and store these separately as well in vacuum-sealed storage bags. This will keep them from becoming faded, dusty, or damaged. Even if you don’t think that your storage facility is home to rodents and bugs, it’s still wise to protect your sofa from vermin. 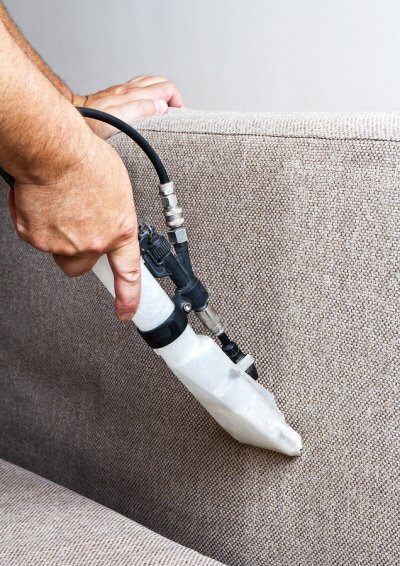 You can spray your sofa with a bug and rodent repellant before moving it to your storage unit. Just be sure that the repellant is safe for fabrics and upholstery. You should place wooden pallets on the floor of your storage unit, and cover them with thick plastic. Place your sofa on top of the pallets, and cover it with a cotton drop cloth or canvas. Moving can sometimes be a hectic process so it is important to take the necessary steps to keep your move as stress-free as possible. This typically involves planning well in advance, packing your boxes efficiently and systematically, and renting a ground level storage unit at a self-storage facility in Capitola. 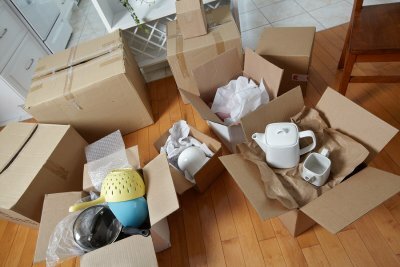 It is important that your belongings remain in perfect condition when you come back to them, so read on to pick up a few tips on storing fragile items like artwork. 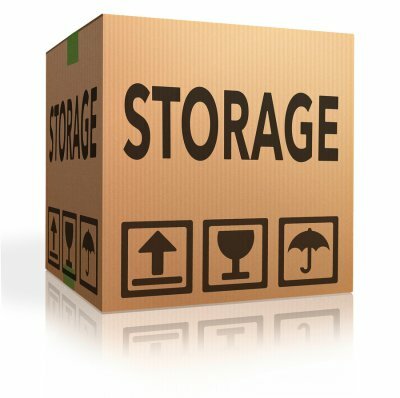 One of the most important aspects of storing your belongings is finding the perfect storage facility. 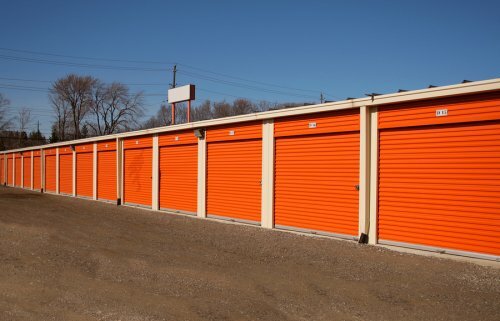 If you come across a storage facility that does nothing to control or even influence the temperature inside each unit, then you have not found the right place for your artwork. Oils and paints that you used to create a masterpiece may run and destroy your work if your storage unit is subjected to the summer heat. Changes in temperature and humidity can also cause your artwork to fade, warp, or discolor. 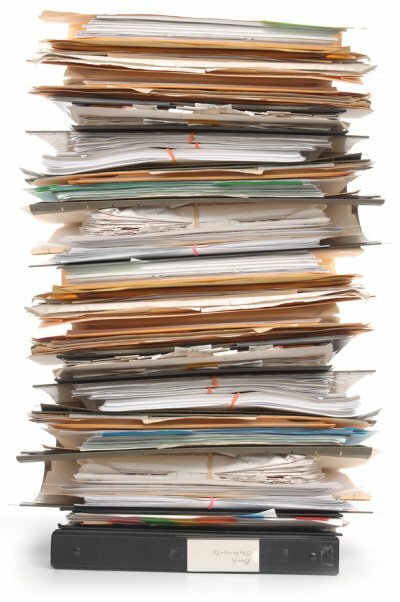 Storing your work in a moist area may even lead to mold growth . 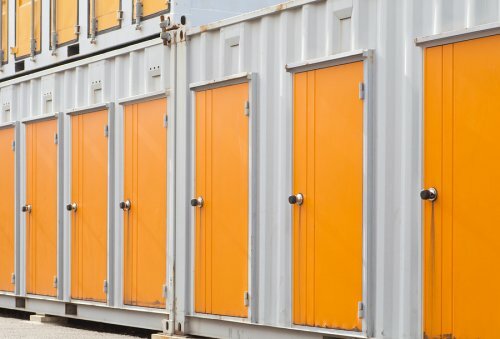 Choose a storage unit that is temperature and climate controlled. 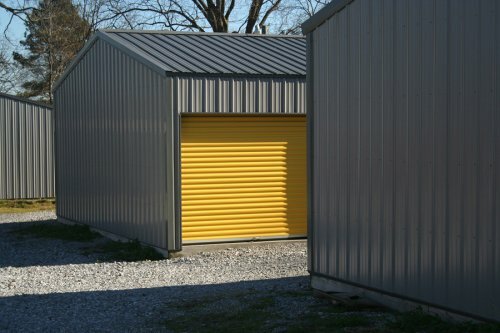 You can also consider a windowless storage unit to protect your work from ultraviolet exposure. 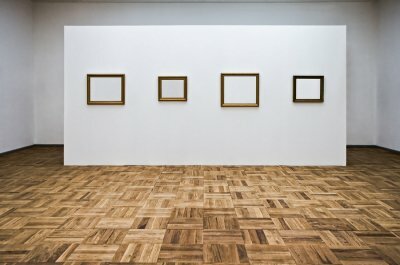 If you took the time to frame a piece of art, chances are you care about it quite a bit. Protect the corners of your frames with small pieces of cardboard and drape a blanket, sweater, or other protective material over the entire piece. Many stores that specialize in packing supplies will offer boxes specifically designed for storing framed artwork. Always stand your frames up on their ends rather than stack them on top of each other when you store them in a storage unit. ot framed does not mean it should be rolled up. Instead, consider wrapping your work in glassine and taping a piece of cardboard or foam to either side. Protect your work from moisture and potential mold growth by trying it in a plastic bag before storing it in a sturdy box.